Are you using LYF Jio F220B keypad mobile and now getting errors like auto reboot, no graphics, unable to turn ON or LYF Jio F220B is locked? If yes then you have landed on right place and today we will show you to easiest method to flash LYF Jio F220B Jio firmware. Best part of this method is that no need to use any premium or professional flash tool. 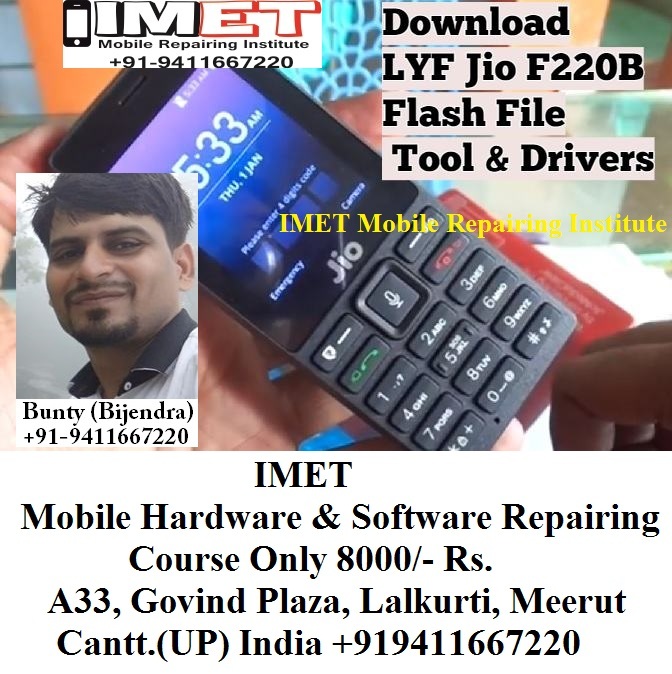 Free Qpst tool is enough to flash LYF Jio F220B flash files as a LYF Jio F220B flash tool. Download LYF Jio F220B flash file and save it on pc. Download LYF Jio F220B flash tool and save it on pc. Install or update “LYF Jio F220B USB Drivers” if required. Otherwise, skip this step. 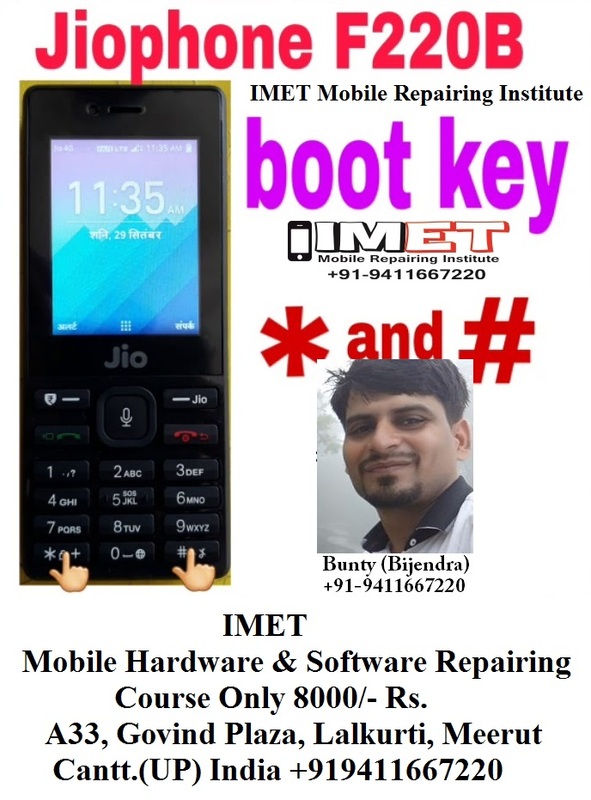 What Is Boot Key And Which Is A Boot Key Of LYF Jio F220B ? The boot key of LYF Jio F220B is * And # button. 1- Download LYF F220b Flash file which consist of File, tool & Driver.